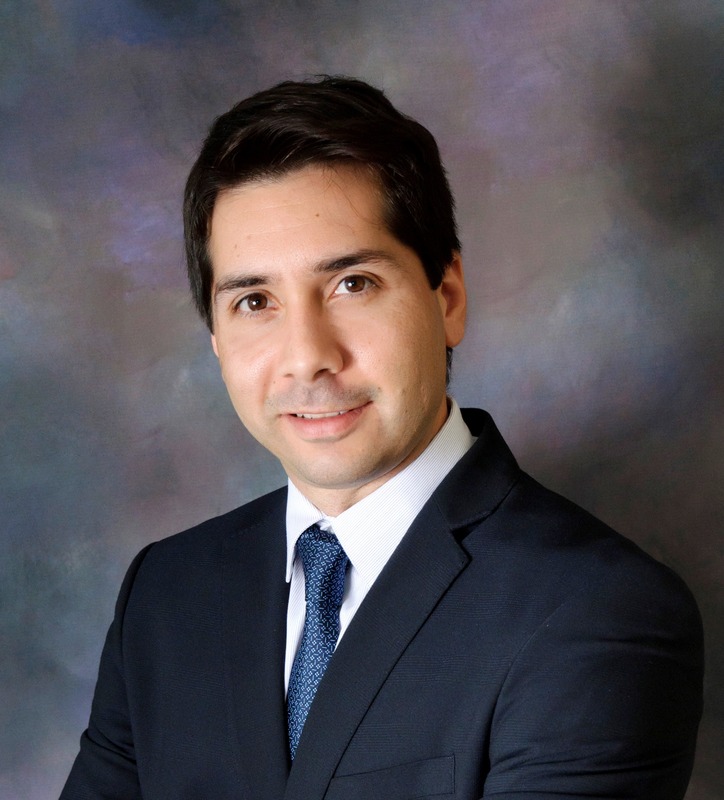 Dr. Jesus Gutierrez-Stone completed his medical training and a transitional year residency in Internal Medicine at Damas Hospital in Puerto Rico prior to his current work in the area of Clinical Research in 2007. Since then he has been involved with several clinical trials for a number of major pharmaceutical companies as well as writing and developing an Investigator Initiated Clinical Trial protocol and grant on patient suffering with SLE. Dr. Gutierrez-Stone is responsible for our Clinical and Business Development, site director and manager. He is also responsible for obtaining new studies and contract negotiation for our research department as well as leading our marketing initiatives. Additionally before opening the Gutierrez Medical Center at beginning of 2013 he was conducting clinical research studies for the previous 5 years in NYC. Dr. Gutierrez Stone also established and is the co-owner and co-director of CNS Clinica, LLC; a very well known private research site in Manhattan, NY. CNS Clinica, LLC wans earn a reputation of being a Top Enroller Research site and having clean quality data. Dr. Ortiz Ledee completed her medical degree at New York Medical College School of medicine and residency training in Obstetrics and Gynecology at Richmond University Medical Center in Staten Island NY. Since then she relocate and works at Women Heath Care of Orlando, Fl and is affiliated with Orlando Heath and Winnie Palmer Hospital. Dr. Ortiz Ledee has experience in clinical trial and scale rating since her residency training. Currently she serves as a Sub Investigator in our center.